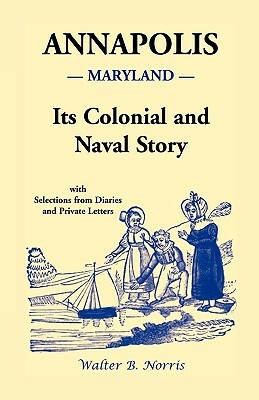 Connecticut's Naval Office at New London during the War of the American Revolution Volume II of Collections of the New London Historical Society. Connecticut's Naval Office at New London during the War of the American Revolution Volume II of Collections of the New London Historical Society. New London's fine location, with a harbor seven miles long and a mile wide, was the perfect place for the young American Navy to send out its first expedition in 1775. Nathaniel Shaw, a prominent merchant, became the Naval Agent. Many of his papers and letters are contained in this work. These letters, from the Shaw collection at Yale, comprise nearly half of this book. They provide a fascinating record of captains and their ships, cargoes, business transactions, privateering, routes of voyages, prices of goods, and news of the war. There is an alphabetical list of captains named in the mercantile letter book, a bibliography, an original fullname index and an original index of vessels. The book is illustrated with maps, portraits, historic buildings and facsimiles of documents. Title: Connecticut's Naval Office at New London during the War of the American Revolution Volume II of Collections of the New London Historical Society.